no good pics have been shared for a LONG time! 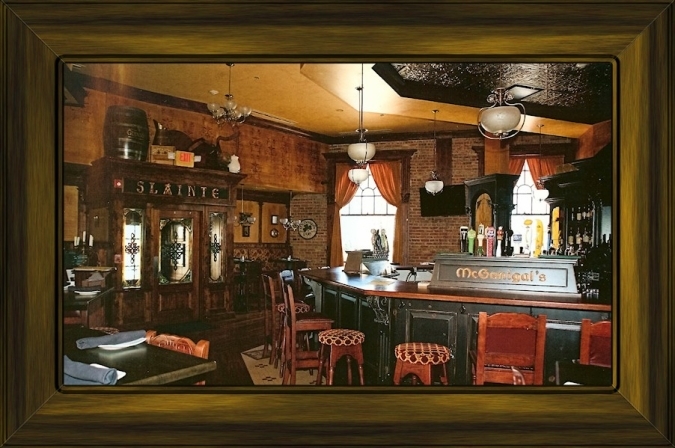 Still working on getting many great images of the pub posted. Please continue to bear with us while we find the time! We have compiled hundreds of images showing the progress of the Pub - from when we took it over in August 2009 (the interior was still "Wolf Camera" retail) though the demolition and buildout process. These are currently updated through February 13, 2010 and more will be added as time permits, up until the actual opening. To return to this site, click the "home" link on any of the index pages. 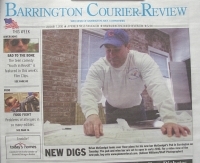 I was featured on the cover of the Barington Courier-Review!